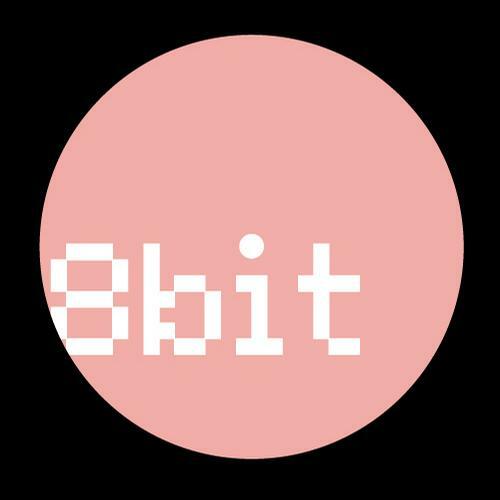 Gorge`s and Curly`s 8bit passed the half way towards 100 releases a few weeks back, and now Stefano Libelle takes a new step further, with his second appearance on the label. Tall Bold Slugger features very cool vocals, placed on a tech-house percussion and a deep-house layer of sounds, creating a solid track. The same ground-shaking rhythm we can hear on the second song, Losing The Physics, a good example of the quality you can expect any 8bit release to have. We Need To Stop is a bit faster, and leaves all traces of deep-house, but adding a faint scent of pure techno, and the EP ends with Suncatcher, that can be easily attributed to the house genre. Stefano Libelle can take you on a ride through electronic music influences with this wonderful EP, and provide a lesson of good music making.